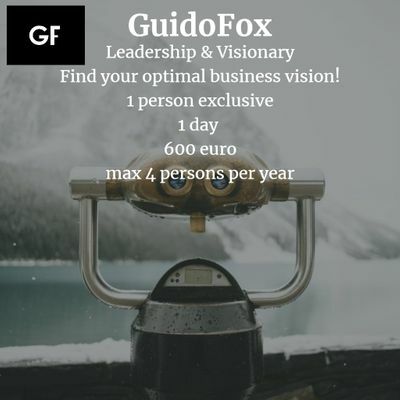 Leadership & Visionary - Find your optimal business vision in one day! 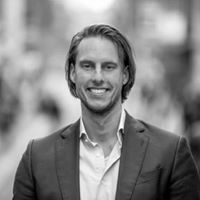 Vind je meest succesvolle visie voor je onderneming in één dag! GuidoFox - Evolve your Life! Leadership &amp; Visionary - Find your optimal business vision in one day!